1 hour heli-experience exploring whales, coastline, and mountains! 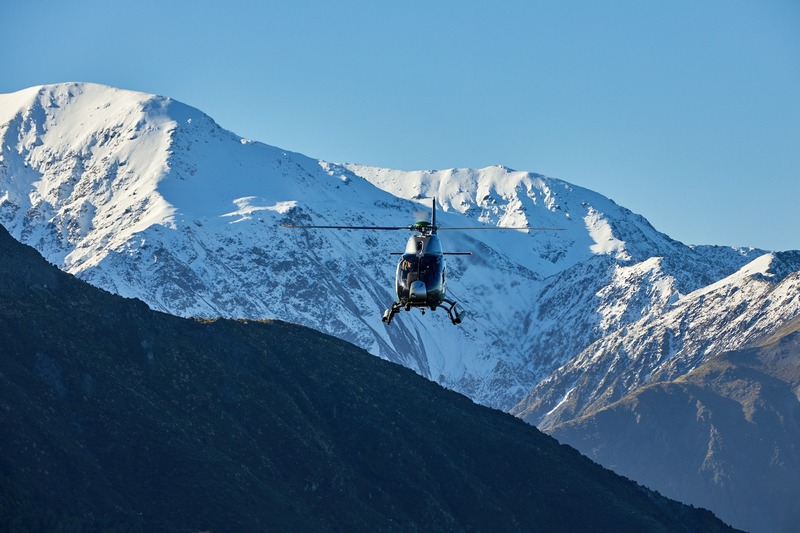 This one hour experience shows you the incredible marine wildlife that exists here in Kaikoura, then takes you to the tops of the Seaward Kaikoura Ranges for a landing in the peaks. 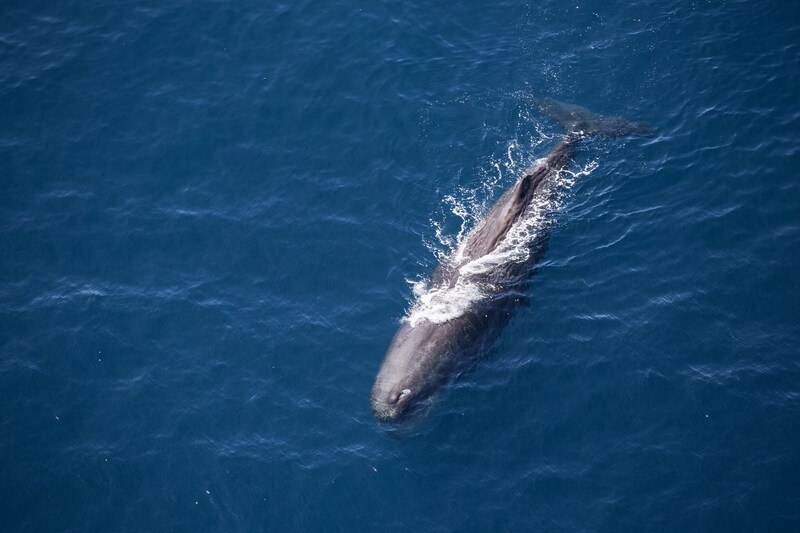 View the mighty sperm whale and the other whales and dolphin species that come to feed in the nutrient rich waters off Kaikoura. During your experience with us you will be taken on a journey above one of New Zealand’s most unique areas, the underwater Kaikoura Canyon. Due to the special underwater geography of the area, it enables a huge abundance of food to be produced due to a large upwelling and mixing of both warm and cold currents. 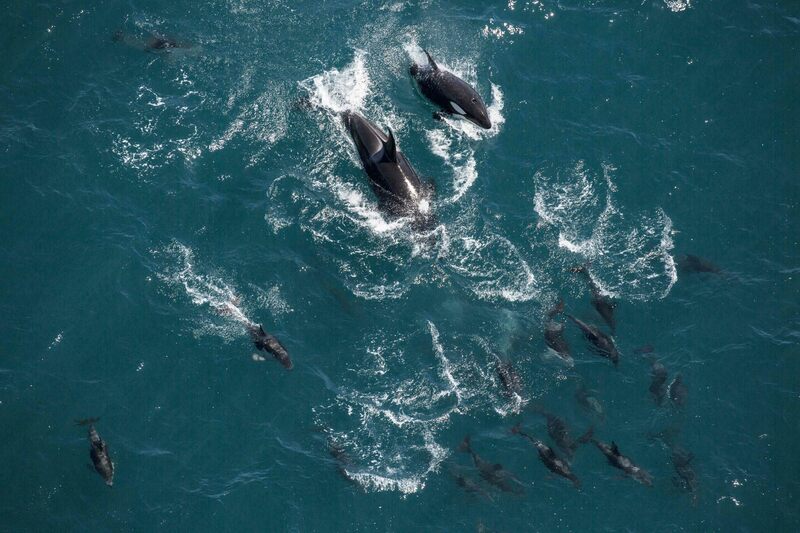 The food produced here supports a very diverse variety of marine life including many types of whales that migrate through the area such as Humpback, Southern Right, Blue, and of course our resident Sperm Whales the worlds largest toothed whale. 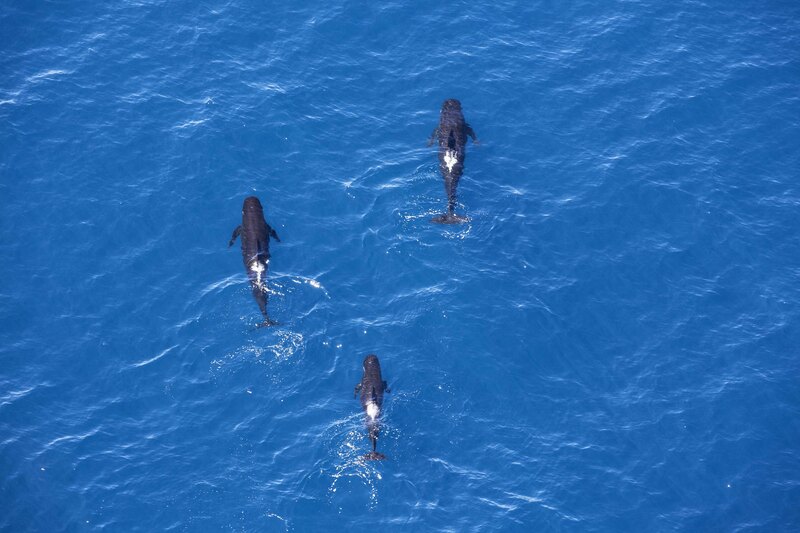 Enjoy our longest whale watching flight to go out and spot the amazing wildlife. There is also a chance to view the resident dusky dolphins and New Zealand fur seals before heading up into the mountains. 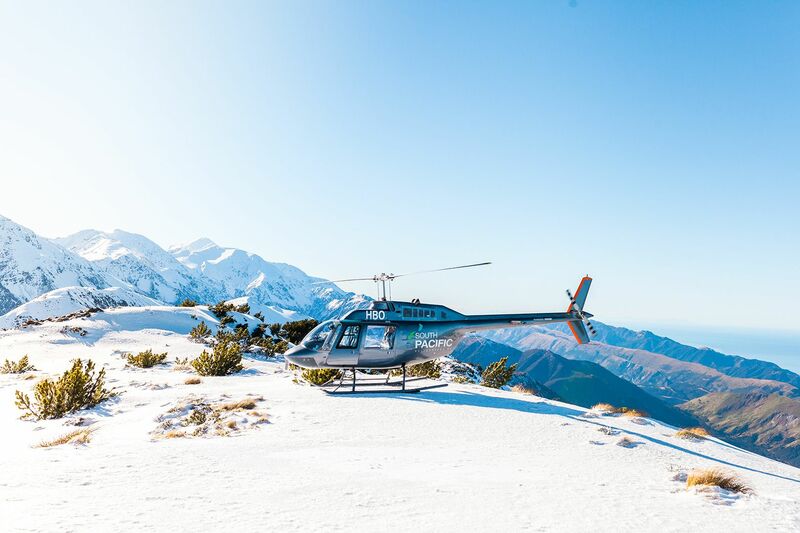 This experience then takes you to along the beautiful coastline up to the spectacular Seaward Kaikoura Ranges for an alpine landing on the mountains, which rise over 1600 meters out of the ocean.